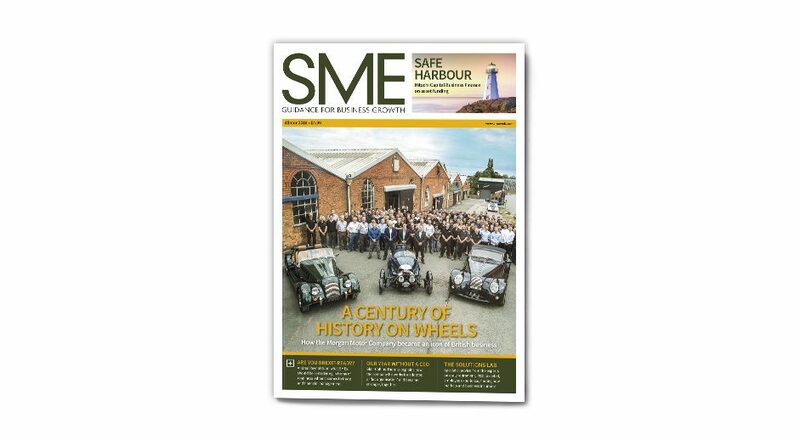 SME is targeted at small- and medium-sized enterprises – the fastest business growth sector in the UK. 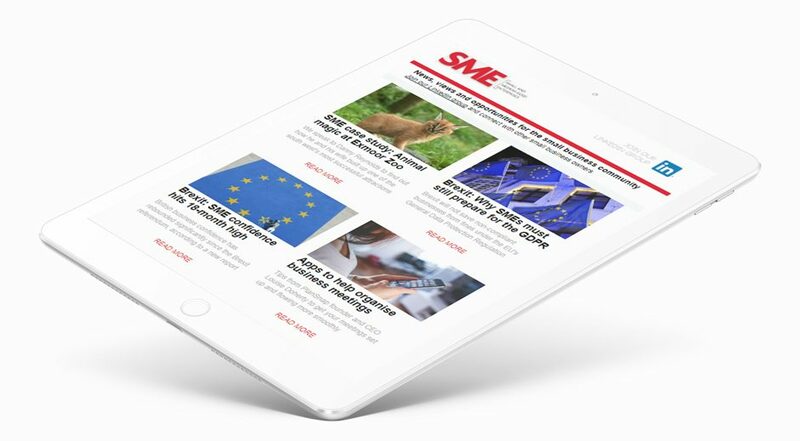 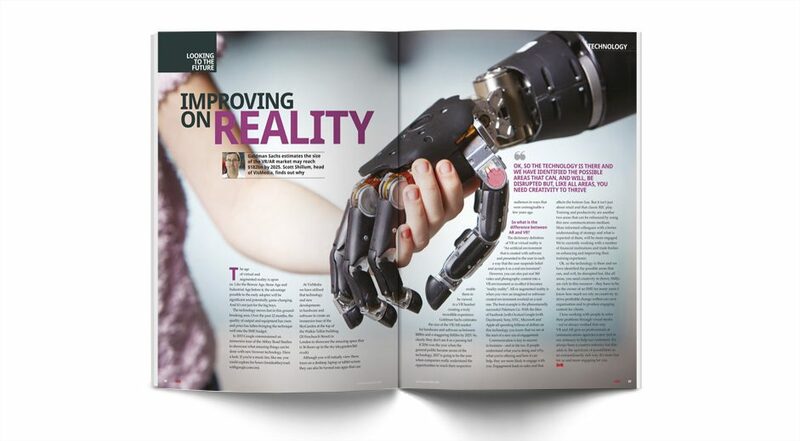 SME’s mission is to support the development of businesses by supplying topical and compelling content and is regarded as a must-read for entrepreneurial business people. 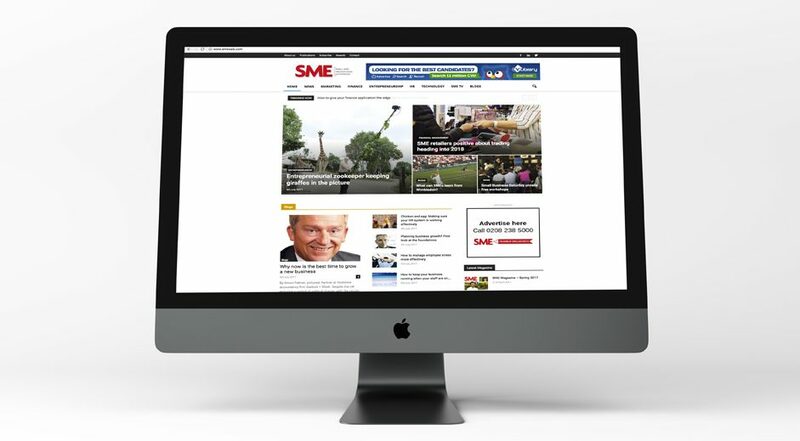 SME aims to harbour, encourage and promote innovative and original ideas within a dynamic approach.